Prague is one of the most popular destination cities for tourists from all over the world. Last year the number of visitors broke the record of 7 million people, and there is no doubt that the Czech capital will attract more and more people every next year. But sometimes, being a tourist in Prague might be tough. Misunderstanding of the local language & habits, astronomical bills for a taxi ride or unnecessary fines from police – all this can blemish your impression from the trip. In order to avoid such situations and make your stay in the Golden City more pleasant, we prepared an article for you with the most useful tips to not only survive in Prague but also enjoy the time spent here. Same as in other places beloved by tourists, there are people here who will try to get an advantage of you (or if to be more specific, of your money) by cheating, begging, stealing, etc. And if you won’t know what to pay attention for, it can cause you some troubles. A giant charging for a taxi is probably the most common way of cheating tourists in Prague. That’s why we highly recommend you to avoid taking a taxi, much less stopping it on the street! There is a very convenient public transportation system in the city, such that you can get relatively everywhere even during the night hours. If you live far from the city center and you don’t want to struggle with finding the right connection, since recently you can also call an UBER, that works pretty much in the same way like in other big cities. But if it happened that you ended up in a cab, try to ask the driver in advance about the estimated price and require a receipt at the end of the ride. 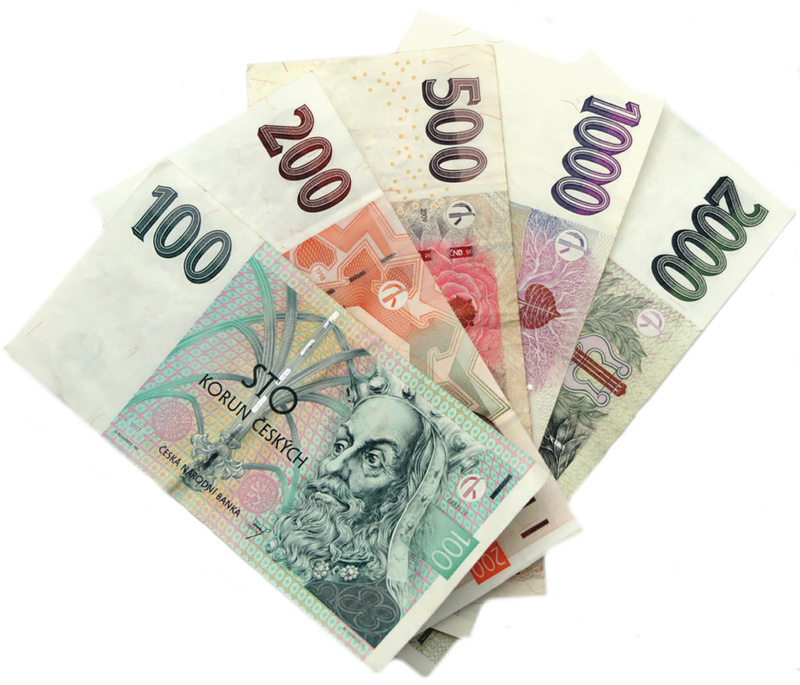 In most cases, the price shouldn’t exceed 500 czk (around 20 $) and if you see a four-digit number on your bill that is almost a sure sign that the driver tries to fool you! Talking about money, exchange offices in Prague are the second pitfall that the tourists are usually complaining about. In order to rip you off some of them will try to catch you with a good exchange rate but instead require a high commission, whereas the others might write “0 COMMISSION” on the top but will give you a noticeably lower rate. Moreover, there are exchange offices that will put higher exchange rates than they actually offer (e.g. the displayed rates apply up from a certain amount only) and you will have no chance to get your money back afterwards. Best practices are hence – paying by card, withdraw money from an ATM (the commission will depend on your bank) or, if you really have to exchange money, ask the staff to write down the exact amount of money you will get from them BEFORE you will give cash. If they refuse – are you sure it’s worth it? If you want to have a nice walk, try to avoid wearing high hills or flip flops. Prague city center is full of small streets paved with setts, such that comfortable shoes would be a better option. If you come to Prague for a weekend or longer, staying only in the city center for the whole time is the worst decision you can make. Yes, the old town is full of tourist attractions, but the most authentic places that make Prague really unique are located outside of Prague 1 or they are just hidden. Never buy anything from people on the streets. It’s illegal and believe me, you won’t have a good deal. In most of the tourist shops in the center of Prague you will find lots of Matryoshkas and Canna Candies. The first ones originate from Russia and have nothing to do neither with Prague, nor with the Czech Republic, and the latter is just a forgery, as Marihuana is still not legal in the Czech Republic. Starting from the 1st of June, smoking in the Czech restaurants, bars and pubs may cause you a fine of up to 190$. Another thing you will be fined for is riding a Segway in the historic center of Prague. It will cost you up to 2000 Czech crowns (around 80$). To finish up with fines, don’t park your car in so-called blue zones. They are designated for residents of a certain district. If you have a dog and want to take it with you on your trip, then it is hard to find a more dog-friendly place than Prague. Many locals not only own dogs here, but they also take it to public places, such as parks, restaurants, and even bars! There is a joke, that dogs in Prague are treated better than many people. Sometimes it is better to go through the main tourist attractions of Prague during the night. You won’t be annoyed by other tourists and the night illumination will make you discover the city from another, more romantic, perspective. Besides, Prague is ranked as one of the safest capitals in the world. 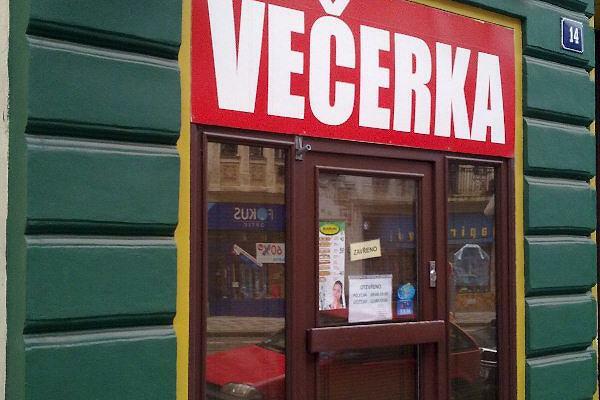 As an addition to the last point, you will find such types of shops here called “vecerky”, which are open 24/7. Usually, they are a bit more expensive than normal supermarkets, but you might find them very useful during the night hours. This tip is for people who will travel in a group of friends. Normally, if you go to a typical Czech restaurant for a dinner, you can choose whether you want to split the bill or pay each person separately. Just tell the staff you want to pay “dohromady”(together) or “zvlášť”(separately) before you will ask for a bill. The tips are not included in the prices. Czechs proudly call their country as “the heart of Europe”, however, there are still plenty of people who don’t speak English, especially the older generations. Since saying the words in English louder and even screaming will be useless, it actually could be very helpful to learn some basic phrases, as “hello”, “good bye”, thank you”, “how can I get to the main station”, etc. This will be a sign of respect for a person you are talking to, so he/she will be more willing to help you even without having proper language skills. Czech beer is one of the best in the whole world and if you want to find out more about it, you can read this article or directly order your places on the best brewery tour in the city here to taste it on your own! So if you will visit Prague – make sure you will properly take an advantage of it. Even though there might be some challenges for those of you who will decide to visit Prague, it still remains a very friendly city and if you will be prepared for possible trouble makers, you will definitely like it here and we bet you will not want to leave. Best way how to learn about Czech beer is to taste one. And we are happy to help you with this on our tours! But if you want to prepare on your own first, you can check out those articles. What do you know about Prague as the city? Have you seen Prague Castle or maybe Charles Bridge? Let’s take a look and get some basic info first. Czech beer is one of the famoust in world. Were you ever interested about the history behind? Do you know what beer types were brewed as first and where? Do you know where the Pilsner type is coming from? How do you say beer in Czech? What is the beer consumption in Czech republic? Those and other interesting facts you can find here.